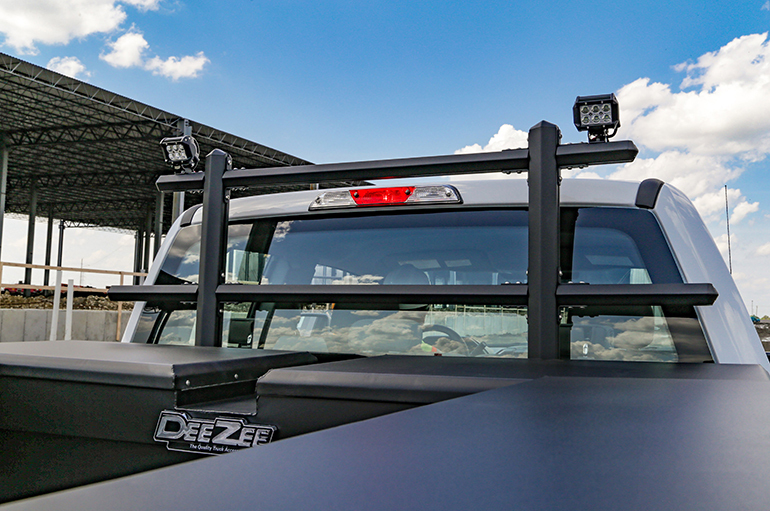 The integrated channel defines Dee Zee’s Hex Series products. 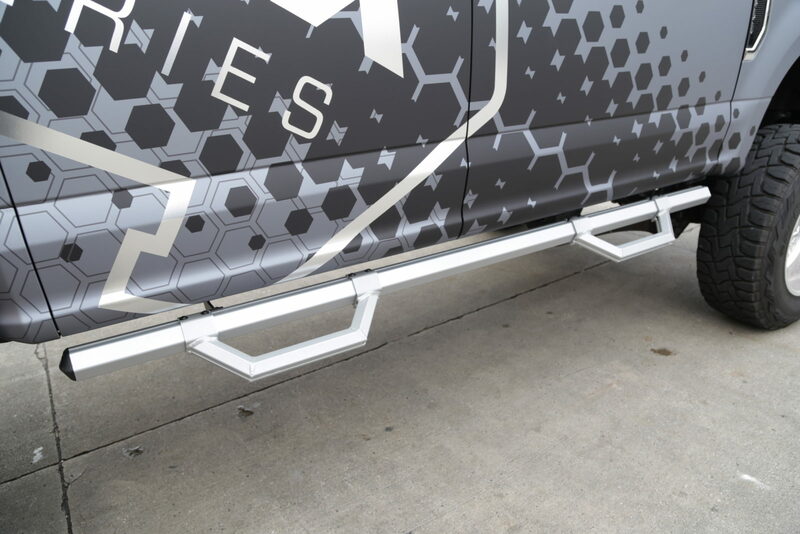 Made from lightweight aluminum, the lineup of products are constructed from 1.75” and 2.5” diameter extruded rails. 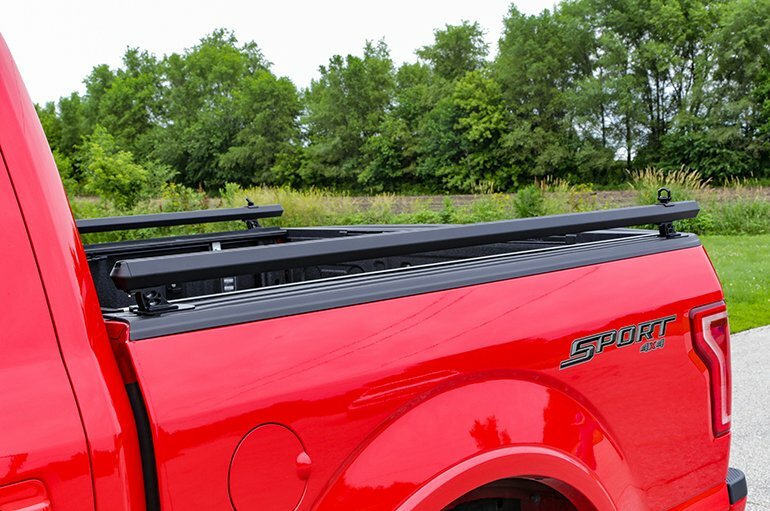 M8 size bolts can be slid into the channel to mount accessories at any location. 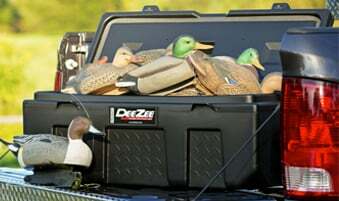 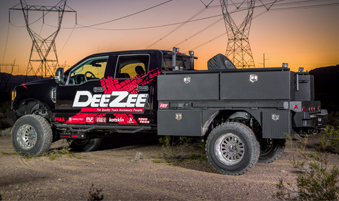 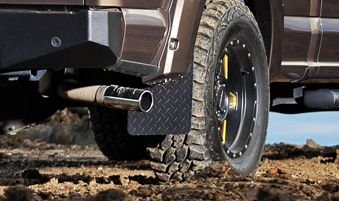 No matter your lifestyle, Dee Zee’s Hex Series gives you the ability to make the most out of your truck. 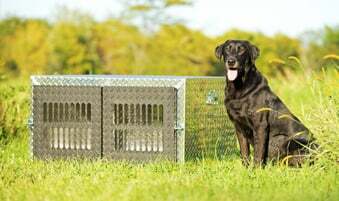 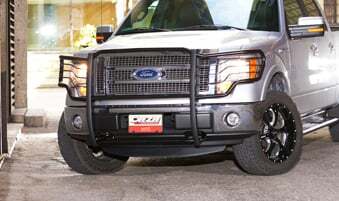 It is available in Silver, Gloss Black, or Textured Black powder coat finishes. 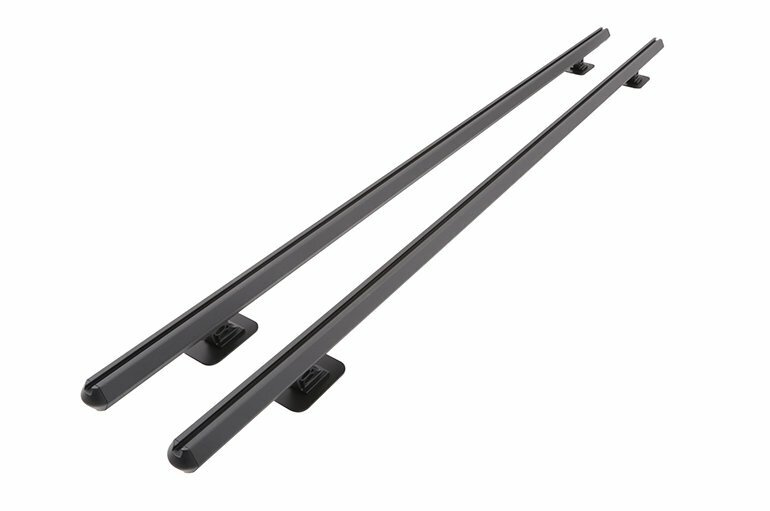 Each rail has black plastic end caps. 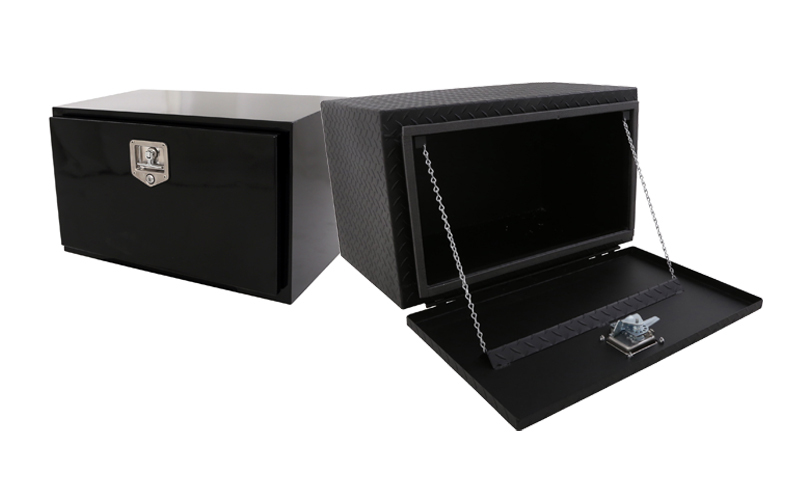 Best of all, it is made in the USA and offers a limited lifetime warranty. 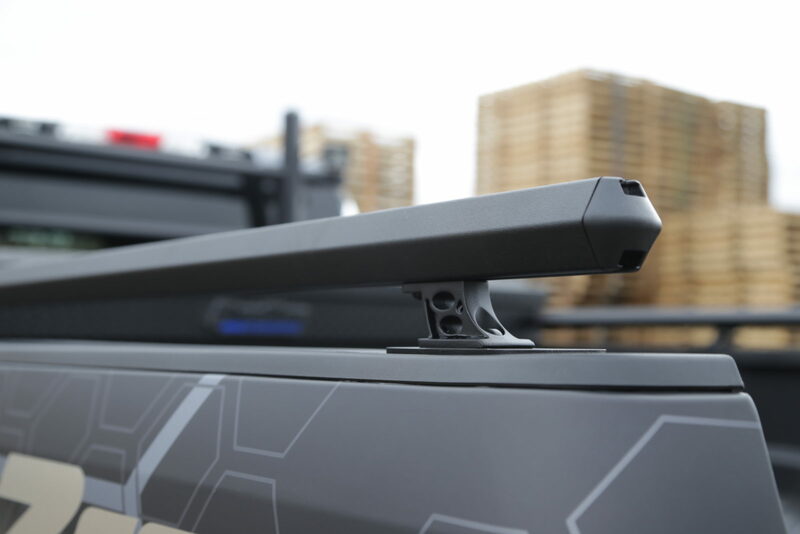 Function meets style! 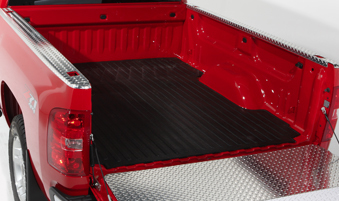 Hex Side Steps offer a drop down step at each door in three finishes to match all the accessories on your truck. 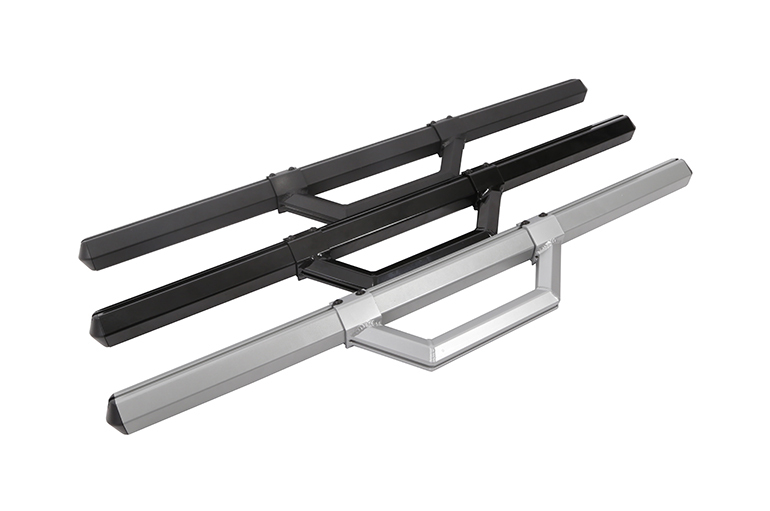 The hoops can be placed at any point along the rail, giving you the ability to place the step in a customized position specific to your comfort. 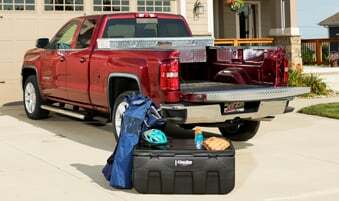 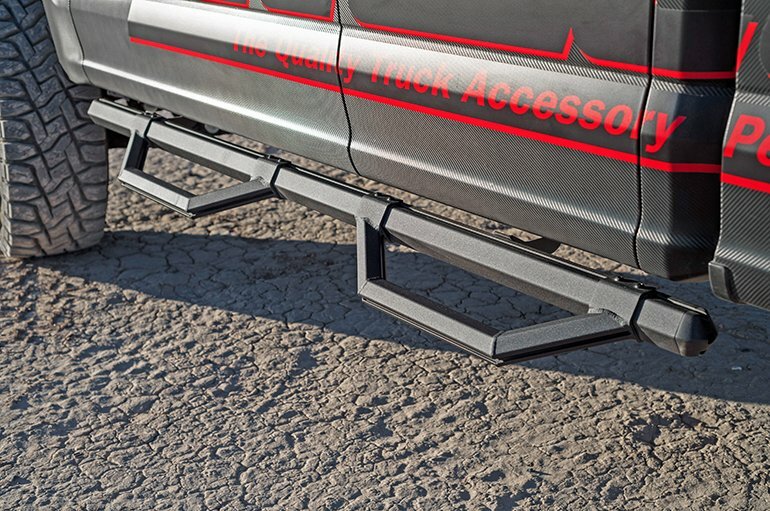 Finally, a customizable truck rack that gives you options! 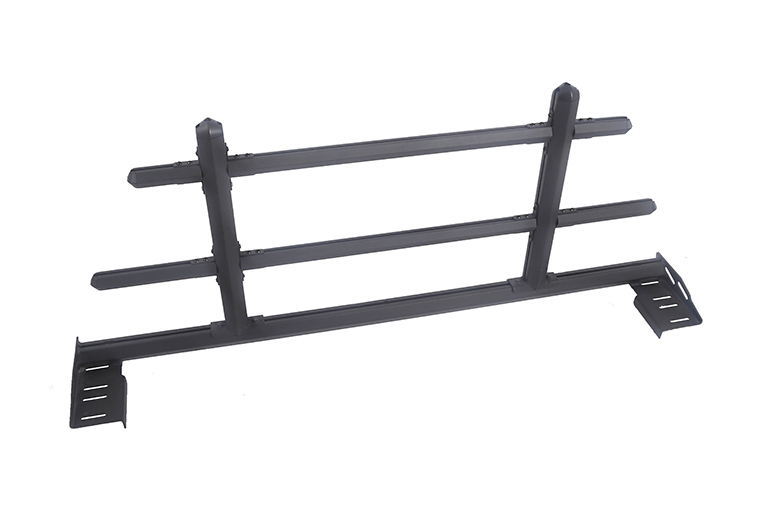 The six horizontal hex rails can be moved independently up and down for the perfect placement. 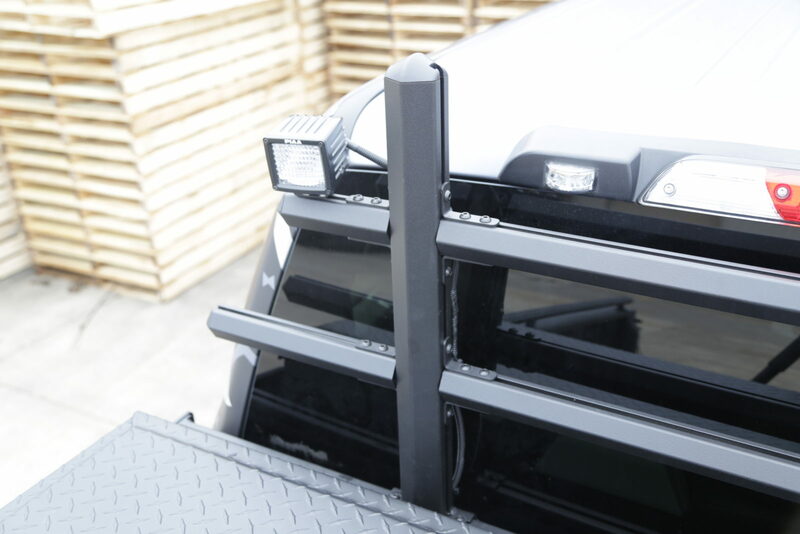 Now hauling cargo, adding lights, or spacing the rails between your third brake light and cab window has been made possible. 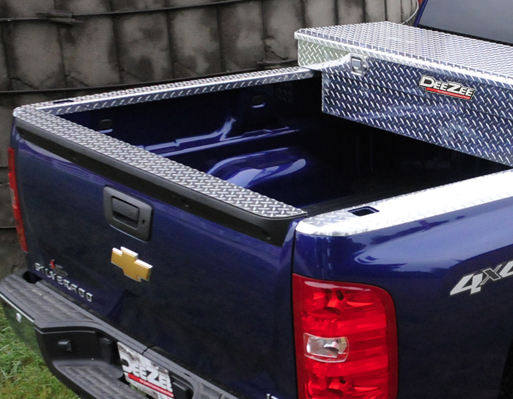 Truck bed rails are a great accent piece but they’ve never seen functionality like this! 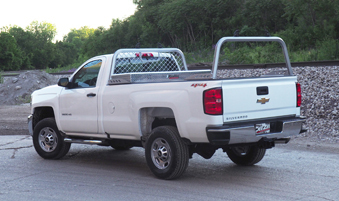 Using a smaller 1.75” diameter rail, the Hex Side Rails mount into your truck’s stake pocket holes with cast aluminum stanchions. 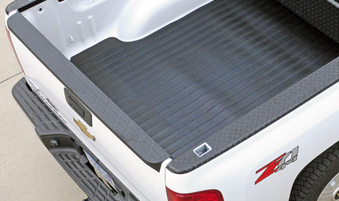 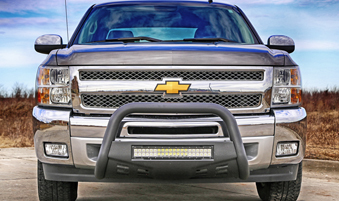 Now you can anchor cargo at any point along your truck bed.